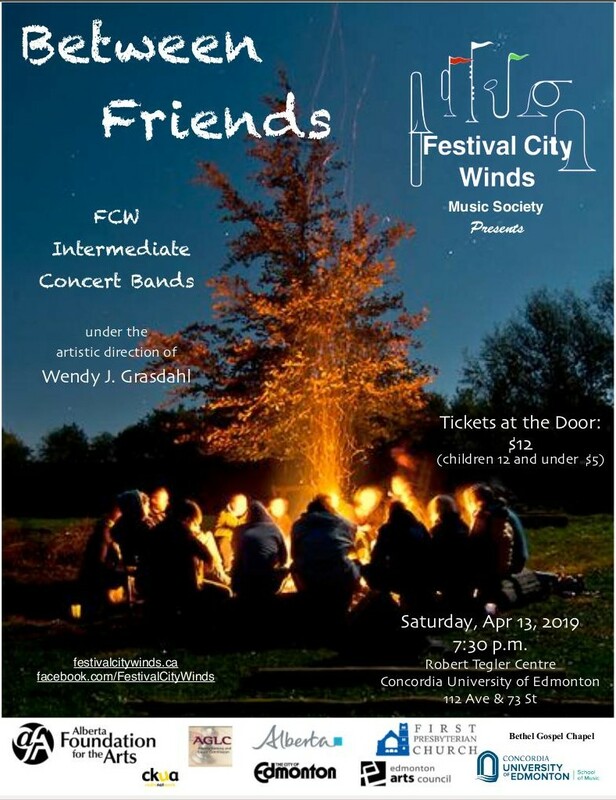 The Festival City Winds programme encompasses four adult amateur concert bands partnered with several community institutions in Edmonton, Alberta, Canada. The structure of the programme provides opportunities for musicians with various levels of experience to participate in group music-making at an appropriate level of difficulty, in a variety of musical styles. Providing opportunities for the musical growth and enrichment of its members through high quality instruction in music performance skills, theoretical concepts, and historical background knowledge. 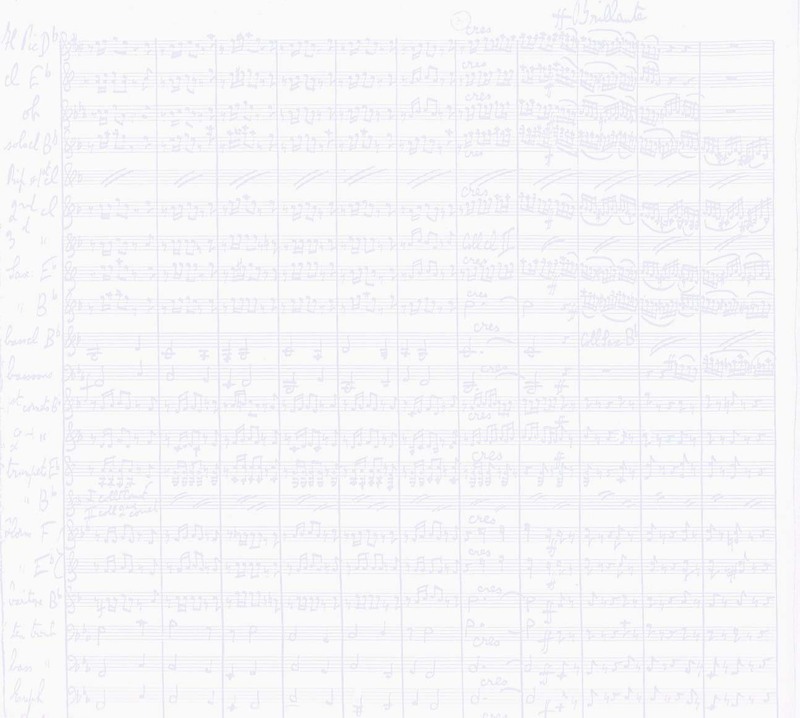 These elements all contribute to general musical understanding and appreciation. Benefiting the wider community by participating in and performing for community events. Providing high quality instruction for adult beginners, and helping to make entry-level musicians feel welcome and eager to continue. Providing an atmosphere of cooperation and camaraderie that enriches the social lives of its members.